Ok, Rob, you are a true mad man. Can we all agree that this looks like a christmas list compared to SMOKING CRACK. These new allegations are just going to keep piling up….like this new one. 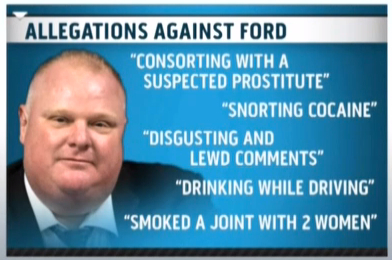 Posted on November 15, 2013, in Average Blog Posts and tagged crack, Friday, rob ford. Bookmark the permalink. 1 Comment.